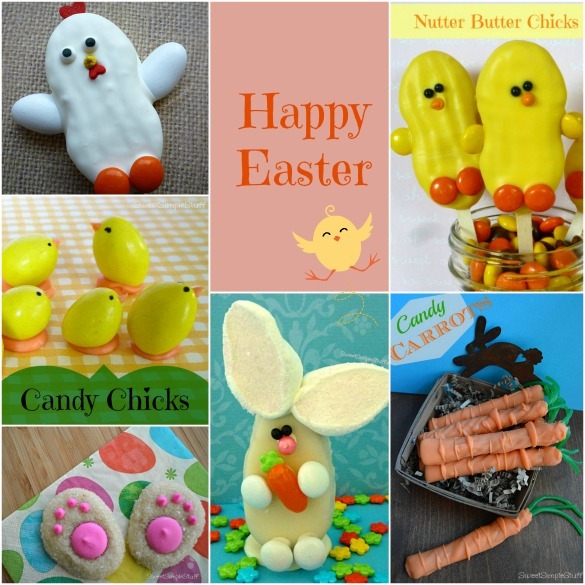 ← Candy Carrots … easy peasy! I trust that everyone enjoyed the day with family, friends and are looking forward to next Easter! Once again … didn’t have enough time to do everything that I wanted. If you are out and about … keep an eye out for sales! 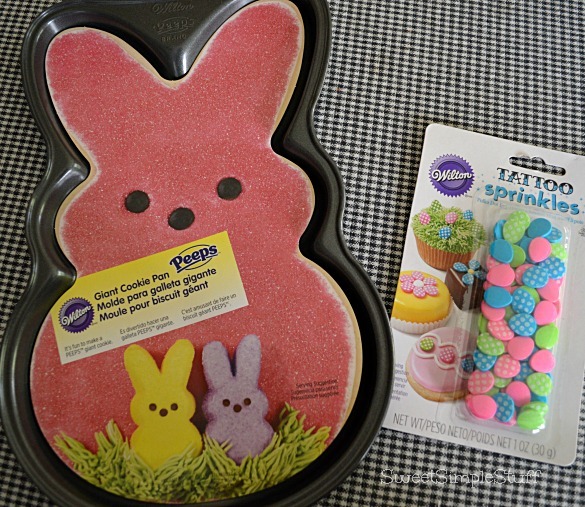 I bought this pan and sprinkles … didn’t get to use them! The cookie pan will be used next year and the sprinkles will be used shortly (hint: check out the pics on the package). Happy shopping! What a cute pan and what a nice big cookie that would make or dinner rolls, cinnamon rolls all shaped like the bunny. Or even a nice big chocolate bunny of fudge.